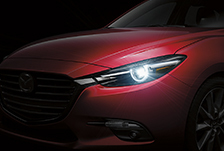 How reliable is a Mazda? Canada’s Worst Conditions Are Our Best Test. 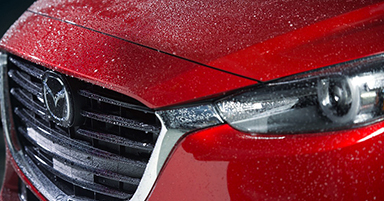 When meticulous engineering meets an unwavering commitment to quality, the result is unmistakably Mazda. We test in Canada’s most extreme climates and conditions to ensure our vehicles can withstand the worst. 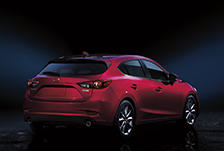 We’re so confident in the reliability and durability of our vehicles that we back each one with Mazda Unlimited, Canada’s only unlimited mileage warranty program. 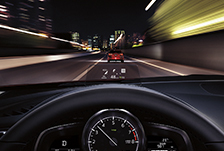 With our 7-year Anti-Perforation Warranty, you can feel confident, too, knowing that you’re driving a vehicle that was designed to last. With salt water blowing off the ocean and more hydrogen in the air than normal, testing against the corrosive cocktail of Halifax helps us ensure that our vehicles can stand up to corrosion. 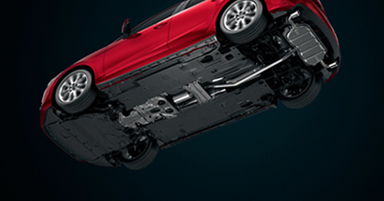 In contrast to traditional car bodies, the fluid design and unique curvature of our SKYACTIV-Body eliminates many right angles and brackets where moisture can seep in. This dramatically minimizes opportunities for corrosion. With frigid temperatures and dramatic snowfalls, testing in Lac Saint-Jean helps us ensure the reliability of our vehicles in the most extreme winter conditions. 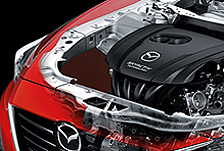 To combat cold starts, we only use high-quality synthetic oil in our engines. This improves oil flow and reduces friction in cold temperatures so you can keep driving in almost any weather. We seal our engines on the bottom to ensure that road elements can’t cause any damage or corrosion. Our engine enclosure ensures that heat radiates quicker for optimal engine performance, even in freezing cold temperatures. Our Doors, Built to Last. Unlike many car doors, ours are stamped from just two pieces of sheet metal. This means that they fit tightly in their frame, minimizing opportunities for corrosion.